Sam graduated from Manchester University with a BSc(Hons) degree in Mathematics with Business and Management. Following this, Sam spent a year abroad ,working for Inchcape in Hong Kong, before returning to London to join Capricorn. He now holds a diploma in Professional Financial Advice as well as his certificate in Mortgage and Insurance advice. 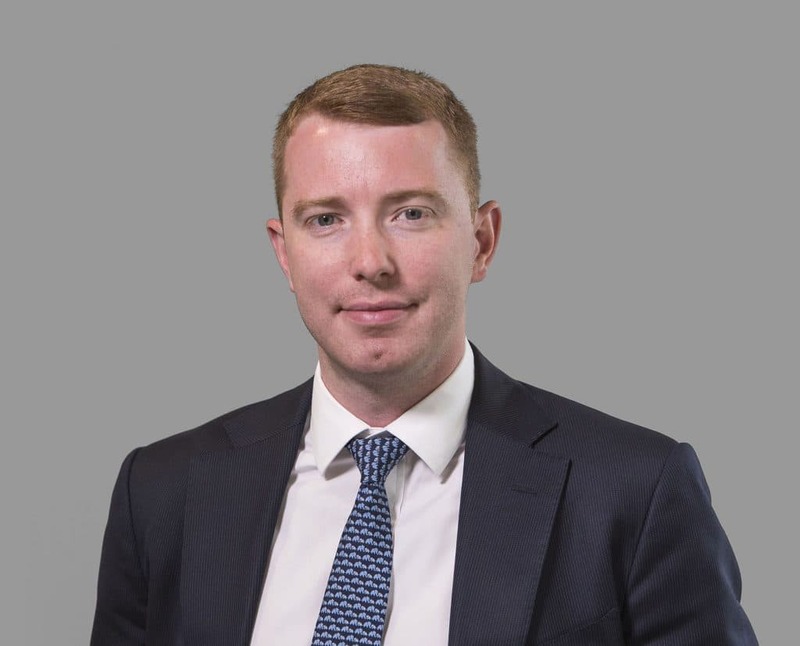 Within Capricorn, Sam is our New Build and Overseas specialist, he travels regularly to Hong Kong and Singapore to participate in seminars and exhibitions with our partner developers and agents. Is it Possible to get Interest Only Lending? How much is it possible borrow on new build apartments? What are the mortgage lending options that remain for British Expats? Are ‘Self-Cert’ Mortgages set to make a return?